Mr. Pfeifer is Vice President of Sales & Business Development for Silvair, a leading Bluetooth Mesh wireless software provider enabling lighting manufacturers to build fully interoperable cutting-edge Qualified Bluetooth mesh smart lighting components (LED drivers, sensors, switches, & light sources) and smart IoT connected lighting systems. 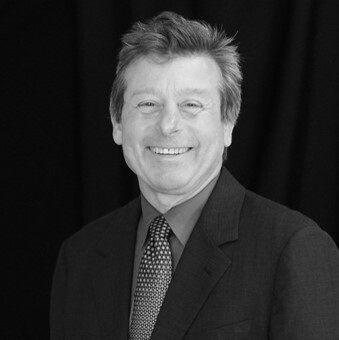 Prior to joining Silvair, he was Vice President Americas and VP Global Sales & Marketing for Organic Response, a wireless lighting control technology company founded in Melbourne, Australia. He has also held senior executive roles with several successful Silicon Valley VC backed technology startups that have successfully launched both disruptive technology solutions/products and commercial business models. He has been an active energy efficiency industry evangelist and consultant for both public policy organizations, government agencies and research labs, including the Silicon Valley Leadership Group, USGBC, Lawrence Berkeley National Lab, U.S. DOE, the State of California Energy Commission and the Singapore Government. Pfeifer has over 30 years’ experience in the design, construction and commissioning of commercial building and mission critical facilities including laboratories, biotech and semiconductor manufacturing plants, and data centers and holds several U.S. patents for monitoring and controlling environmental conditions and managing power using wireless networks.